Who doesn’t love a good getaway? In the winter, a ski or snowboarding trip can be invigorating, while a tropical trek to warmer climes can be rejuvenating. And what’s the only thing better than an exciting adventure? An exciting adventure with your best furry friend along for the ride, of course! Whether you plan to travel by train, plane, or automobile, there are ways to let Trixie tag along for the journey–you just need a little know-how and the proper gear. While we would all love to bring Fido along everywhere we go, bringing him along for a flight is a fairly controversial choice. Commercial flights have proven dangerous for many dogs, and at the very least, the experience of flying in cargo can be scary for most dogs. Still you may find reason to take your dog on a flight, and you’re not alone. An estimated 2 million pets travel by plane every year. In 2011, 35 of these pets died on US commercial flights, while nine were injured, and two were lost, never to be recovered. One year later, the situation had improved somewhat, with 29 pets dying on US commercial flights, and one lost. The injury rate, however, climbed to 26. More recently, between January and October of 2016, 23 pets suffered travel-related injuries, and 20 more died as a result of the trip. None were lost. Before bringing your dog along on a flight, carefully weigh the risk with the necessity of the trip. If you do decide to take your dog along on the plane, keep in mind that most airlines refuse to carry dogs with respiratory issues, such a boxers, pugs, and bulldogs–breeds which experience severe difficulty breathing in-flight. If your dog weighs 15 pounds or less, he can fly in the cabin with you, tucked safely under your seat. Be aware that he must be confined to a carrier, usually limited to 16 inches wide, 19 inches long, and 10 inches tall. Before you board your flight, line your dog’s carrier with DryFur to absorb possible accidents and keep your dog dry and comfortable, even if he loses control. DryFur can also be helpful for train and car travel. In addition to DryFur, place in the carrier your dog’s favorite toys, a familiar-smelling blanket or piece of clothing, etc. 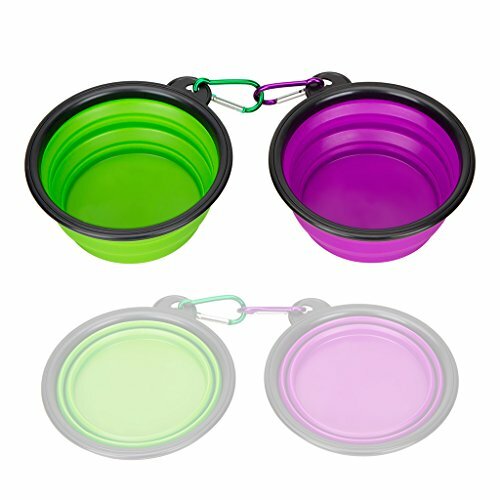 Avoid feeding Fido the morning of the flight, and take away water two hours before take-off. These precautions can help prevent an upset stomach and accidents. If your travel itinerary includes long layovers or long flights, make sure to consider your dog’s needs when you plan your flight schedule. Try to time layovers for his usual potty break and meal times, as well as for any regularly scheduled medication. Keep in mind that all airlines have their own policies. Before booking a flight, check your prospective airline’s pet policy at Bring Fido. Pets small enough to fly in the cabin with you will be much safer than those forced to ride in cargo. Because you can sit with your dog and easily observe him in a climate- and pressure-controlled area, your small dog is less likely to experience trauma, injury, or death during flight. One of the most common risks associated with flying is extreme temperatures that can occur in cargo. To mitigate this risk for your dog, try to avoid flying in the heat of summer or the freeze of winter. Some airlines, like Delta, refuse to transport pets in certain weather conditions. If your animal must fly in cargo, try to schedule as short a flight as possible. Many airports have pet relief areas, like the one pictured below, for layovers. Make sure your layover airport does. If possible, avoid long flights and layovers. Long flights mean fewer opportunities for your dog to eat or relieve himself. Layovers pose the risk of Fido getting lost or misplaced–much like baggage. Before deciding to take Fido with you on the plane, pay a visit to your veterinarian for a routine checkup to make sure he is healthy enough to travel. For anxious animals, talk to your veterinarian about sedatives. If your dog is on any medications, try to avoid scheduling any flights that would conflict with his meal or medication times. The best option would be red-eye flights. 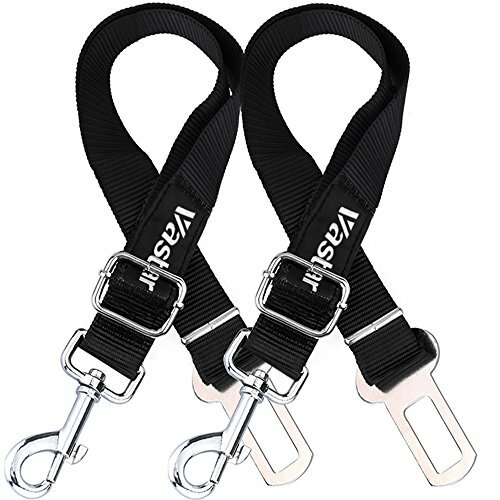 These can help you and Fido avoid peak flying times, and may allow your dog to sleep during the flight. It will also decrease the chances of conflicting with his usual feeding time, medication schedule or potty routine. If your pet must ride in cargo, ask about his well-being as often as possible. Check on his status throughout your flight. If your dog exhibits any of these symptoms after his flight, contact your veterinarian immediately. Train travel can be more enjoyable and comfortable for Clifford than plane travel because he gets to ride with you, not as cargo. To help keep your dog calm on the train, bring his favorite toys. If he doesn’t get “car sick,” bring a treat toy to keep him occupied for the trip. In addition to keeping his brain stimulated, treats can help pacify your dog while he rides the train with you. Dogs/cats up to 20 pounds, including carrier, are permitted. One pet per traveler is permitted. The passenger accompanying the pet must be an adult. The cost per pet is $25 or 800 Amtrak Guest Rewards points. Pets are allowed only in Coach Class, and are not permitted in sleeping cars or Business Class. Pets are permitted on routes lasting up to seven (7) hours. Only five pets are permitted per car, so make reservations early or you may not get one. Your carrier can be hard- of soft-sided, but must be well-ventilated and leak-proof. 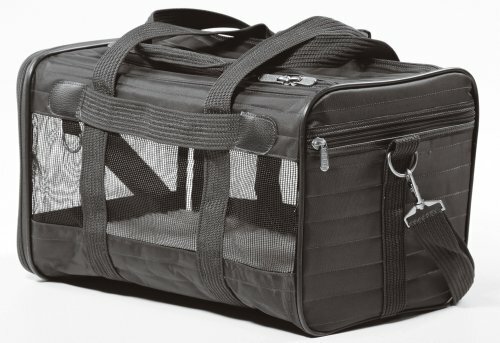 Your pet’s carrier counts as a carry-on. Your pet must be at least eight weeks old and be current on vaccinations. 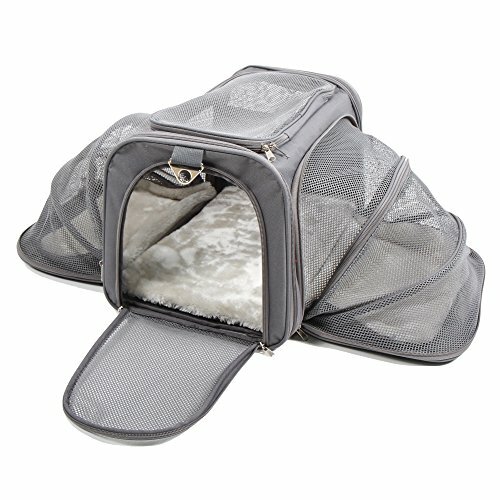 Your dog must stay in his carrier for the duration of the flight. The size of the carrier should not exceed 19″ long x 14″ wide x 10.5″ high. The pet carrier shown below meets the required size regulations. In Maine, Hawaii, Illinois, and Connecticut, driving with your dog on your lap is illegal. New Jersey law requires pets to be restrained with a seat belt or carrier. Violating this law puts you in violation of the state’s animal cruelty laws. Many dangers lurk for Fido in the car, including car accidents and your dog’s potential attempt to jump out an open window. Seat belts can help prevent this, as well as cut down on distractions pets loose in a car can cause to you as the driver. However, keep in mind no government safety standards exist for pet restraints and in 2011, 25 of 29 tested restraints failed a Subaru-sponsored test at the Center For Pet Safety. 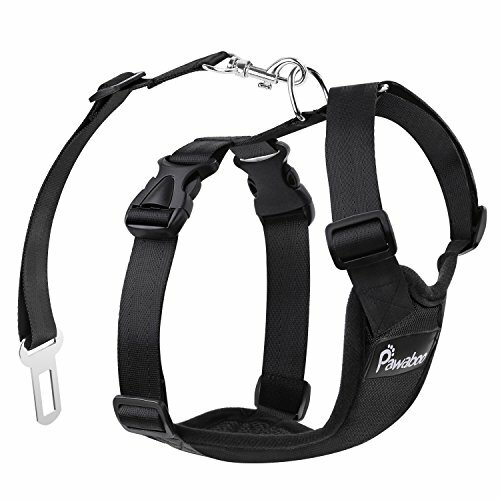 Some pet seat belts are shown below if you feel these are the safest option for your dog. If you prefer your dog to travel in a crate, be sure to secure it within your vehicle so it won’t slide around or tip over. 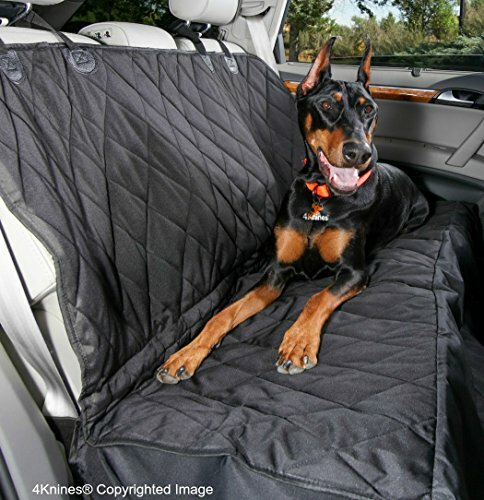 If neither a seat belt nor a travel crate seems like a good option for your furry friend, you might consider using a pet hammock for car rides. One option is shown below. If you opt to let your pet ride unrestrained in the car but want to keep him in the backseat or ensure he cannot fly through the front windshield in the event of a collision, consider using a backseat barrier. 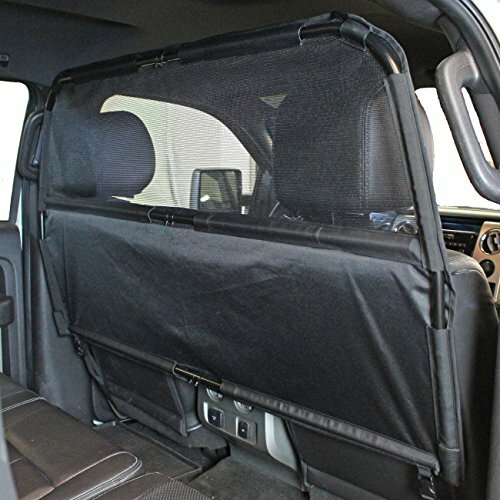 In addition to decreasing the chances that Rufus will go through the windshield in the event of an accident, a barrier like the one shown below prevents him from distracting you by jumping between the front and back of the car. 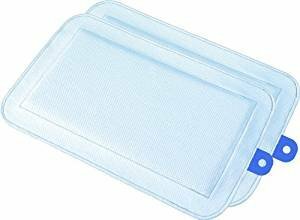 If you have a small dog, one potential way to keep her safe and help her see out the window is a booster seat restraint like the one shown below. 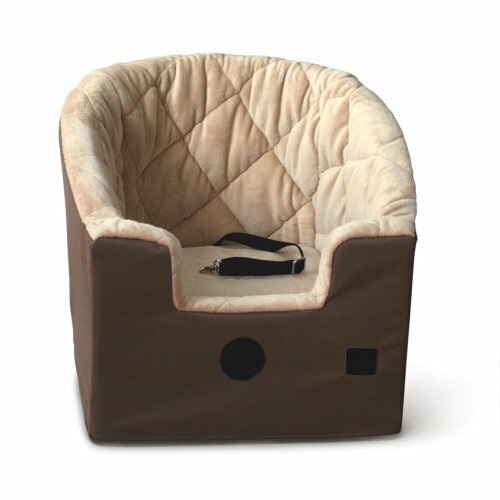 K&H Pet Products Bucket Booster Pet Seat Large Tan 14.5" x 24"
Don’t feed your dog in a moving vehicle; pull over for meal times. Bring water– portable water containers like the ones below are good for travel. Never leave your dog in the car, especially in extreme temperatures. Always leash your dog before opening the door or window to avoid his running away and getting lost. Taking a long walk before getting in the car to begin the trip can help your dog feel calmer during the drive, but if your dog is not used to car rides, you might want to take him on several short drives leading up to a long road trip. Finally, make sure your dog is microchipped and has updated tags that communicate your contact information. Should he manage to get free of the car and become lost, proper identification can increase the chances that you will be reunited with your beloved dog. If your dog is too large for plane or train travel, or you’d like an alternative for any other reason, consider joining Dog Travel Company. Founded in 2007, Dog Travel Company is a full-service, members-only dog travel club. You and your dog can join for an annual membership fee of $29.99. Any additional dogs are $5 and any additional people, $10. Your dog sits with you! All rides are in-cabin and crateless. They offer help planning dog-friendly vacations. You gain access to dog-friendly venues of all kinds (rental cars, hotels, bed and breakfasts, etc.). 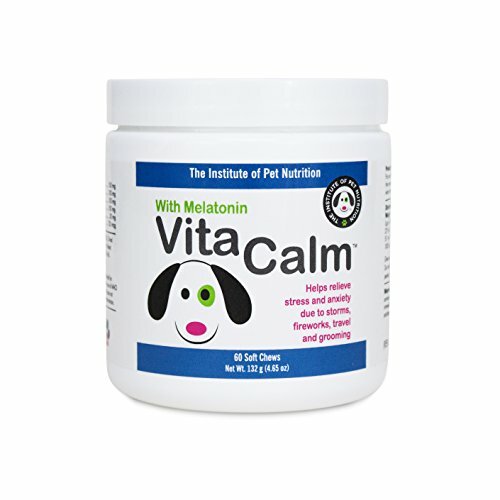 You enjoy discounts on pet medications, pet insurance, and other pet products. You enjoy a discount on Fido Friendly Magazine. 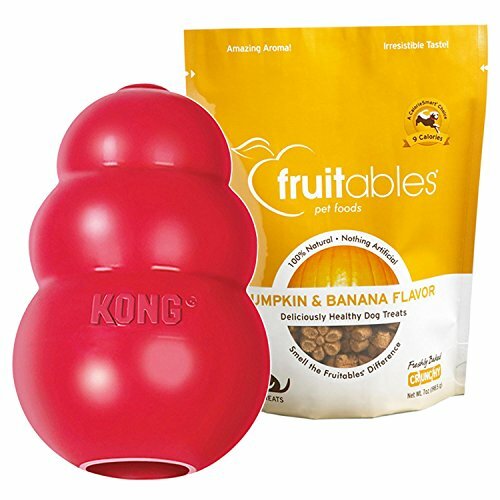 Whether you travel on your own or with Dog Travel Company, your anxious canine travel companion might benefit from the calming treats shown below. Talk to your veterinarian before using any type of sedative on your dog prior to travel. Regardless of the transportation method you choose, make sure to prepare your dog for travel. Socialize him with people and dogs in unfamiliar or stressful situations (provided your dog is already well-mannered in familiar places and situations). Keep copies of up-to-date-vaccination records, and check on any equipment that might be required for your means of travel. 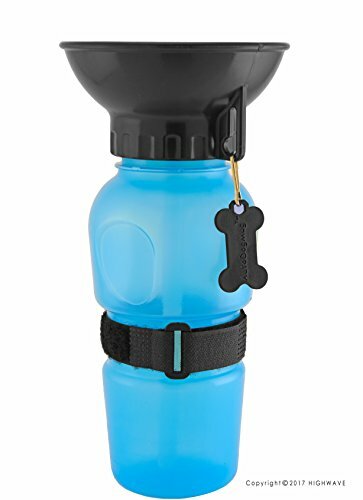 This might include a muzzle, a hard- or soft-sided carrier, a leash, a harness, and a collar with proper identification. 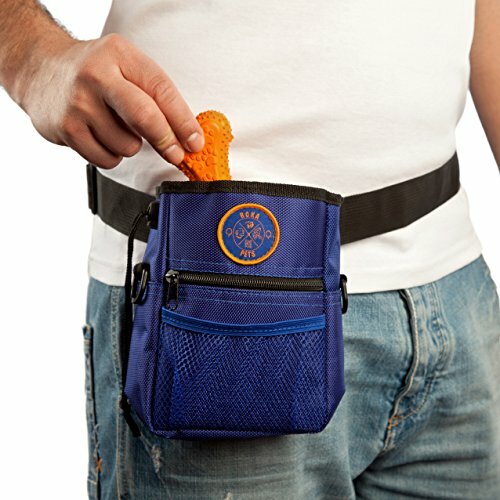 You’ll also want to make sure you bring things your dog loves. Bon voyage!